The swim technique improvement lesson package is a 3 x 1 hour session technical touch-up and training program. 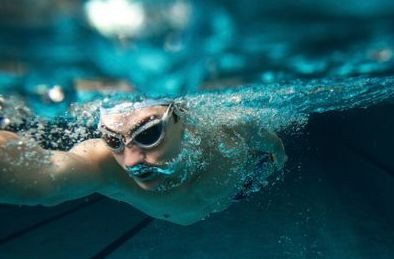 This is aimed at swimmers whose technique needs refinement. Technique Training & swim based personal training. session 1- Assessment, Body position correction, Breathing corrections. session 2- Increased pace session, working on training principles/ workout plan development. session 3- Arm improvement's, entry/catch/pull/exit/recovery improvements, leg kick improvement. With every session we give instant corrective feedback to maximise learning.